You may change the email address on your Green Filing account at any time. To do so, complete the following steps. Click the Settings link in upper left of screen. Click Edit User in the left menu. 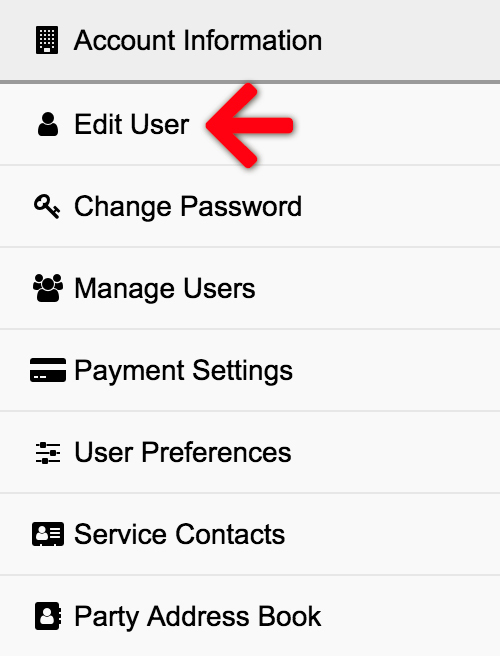 On the Edit User screen, click Change Email in the User Information section. 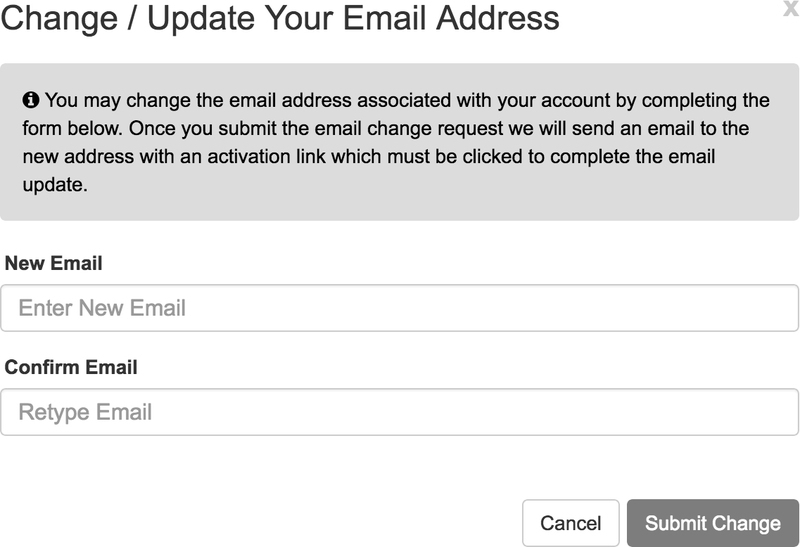 In the modal popup, enter your new email, and then confirm it before clicking the Submit Change button. Upon submission, Green Filing generates a verification email to your new email address. The email contains a link that you must click to verify your new email address is valid. Your email change is not complete until this link is clicked. When your email change is complete, it is important to note that this will now be the email address used on the login screen, and all emails from Green Filing or the Court regarding the status of filings, or the occurrence of new filings on your cases will be sent to this address.